Robert Bowers, a truck driver who authorities say gunned down 11 people at Tree of Life Synagogue, appeared in federal court with his new lawyer. PITTSBURGH — The suspect in the Pittsburgh synagogue massacre pleaded not guilty Monday to a new indictment that added 19 additional counts, but his lawyer expressed hope the case will be resolved without a trial. Robert Bowers, a truck driver who authorities say gunned down 11 people at Tree of Life Synagogue, appeared in federal court with his new lawyer, prominent death penalty litigator Judy Clarke, who signaled that Bowers might be open to some sort of plea. Clarke's past clients have included one the Boston Marathon bombers, a 9/11 conspirator and Unabomber Ted Kaczynski. 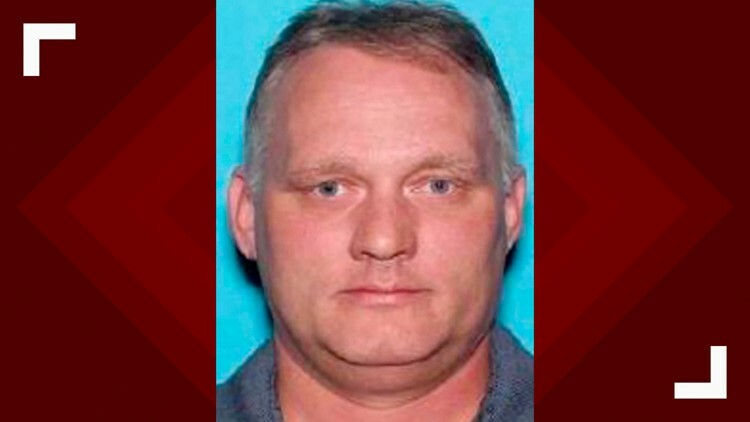 Bowers, 46, of Baldwin, Pennsylvania, is accused of targeting worshippers from three Jewish congregations when he attacked Saturday, Oct. 27, while Sabbath services were being held. Investigators say Bowers posted criticism of a Jewish charity on social media before the attack, claiming the immigrant aid society "likes to bring invaders that kill our people." Authorities said he told investigators that "all these Jews need to die." Bowers has been jailed in the Butler County Prison, about 35 miles (55 kilometers) north of the shooting scene. If convicted of the most serious offenses, he could be sentenced to life without parole. A spokeswoman for federal prosecutors in Pittsburgh said a decision about whether to pursue the death penalty against Bowers remains under review. Donna Coufal, a member of the Dor Hadash congregation that occupies space at Tree of Life, said she attended Monday's arraignment "to bear witness. It's been a painful time, but we remain strong as a community."